Goodluck Hope is the vision of a global company that innovates, pushes boundaries and energises cities. We are a developer with vast and varied experience, acknowledged as pioneers of some of Europe’s largest regeneration projects. Today, we remain 100% owned and managed by Sean Mulryan and his family, who founded the business, in Ireland, in 1980. We work in complex urban settings both new and old. In emerging markets, we create transformation and opportunity with ambitious mixed-use developments and we carry out sensitive modernisation in established and historic cityscapes. 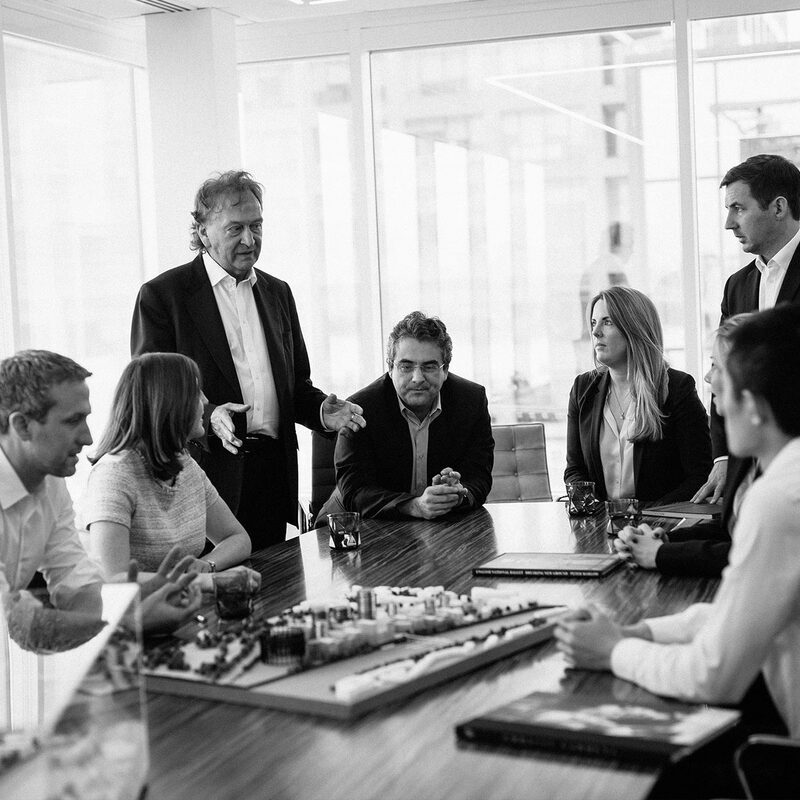 Our development vision is creative, carefully executed and broad in scope. We take our responsibility as a place maker very seriously, putting quality of life and a connection to arts and culture at the core of our work. As the scale and ambition of our work grows, we never forget the importance of working to the highest standards on every individual element of every development, creating places in which people, business, culture and society can thrive.